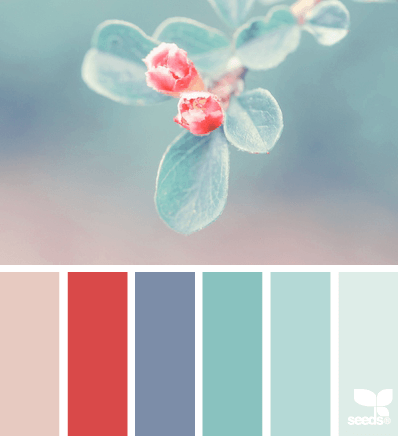 Here is my color palette pick for the week … it’s called Nature Tints and is from Design Seeds®. I think I have the perfect project for this! Love love love these colors!!! I can’t wait to see what you make!